We have a wide variety of volunteer opportunities for individuals who have the skills and availability to help out POPS. Click the button below and fill out the form to let us know how you can contribute your time. Please click the button below to enter a donation amount to help make a change for our cause. We love hearing success stories of students who achieved their goals, help be a part of their dreams. Studies have shown that when students have an “early work experience” while still in high school they do better later in life. 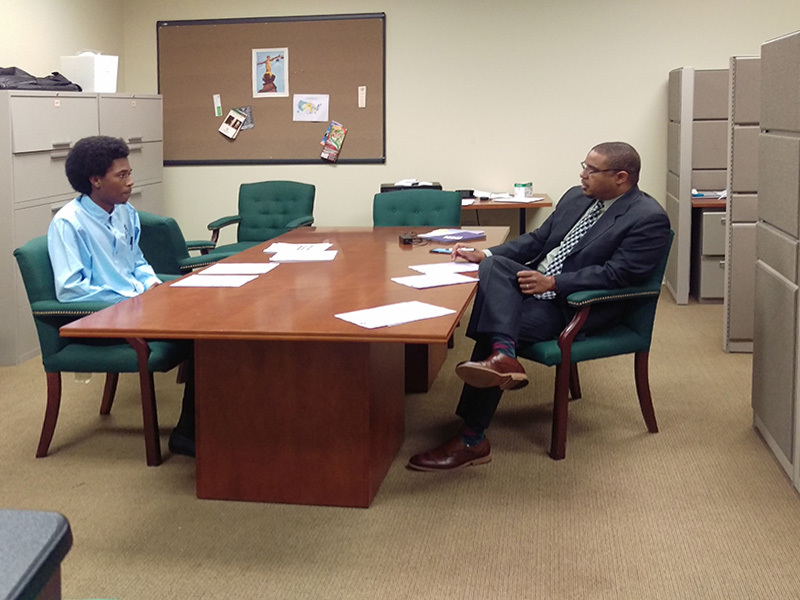 POPS is about creating that early work experience through Paid Summer Internships. 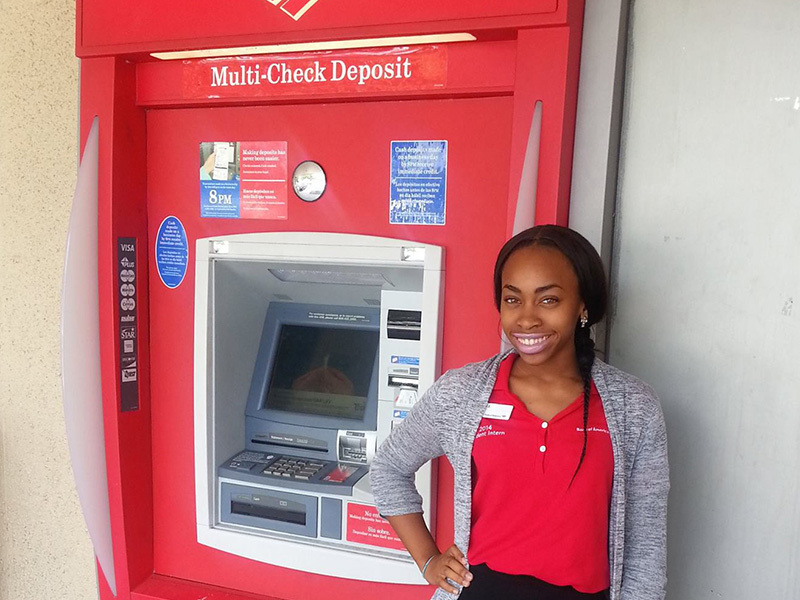 POPS students as young as 15 years old have an opportunity to work during the summer and earn cash. You the employer can help in this manner by hiring one of our well prepared students for an early work experience. Contact our office at 407-843-1202 or download the letter of understanding to get started.